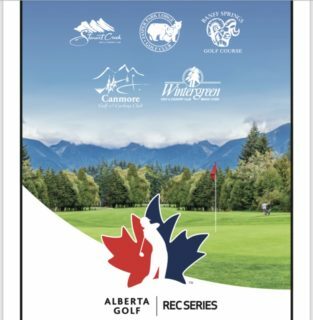 Sixty-one ladies teed off this morning at Willow Park Golf and Country Club for the 2018 Sun Life Financial Alberta Ladies Amateur Championship. 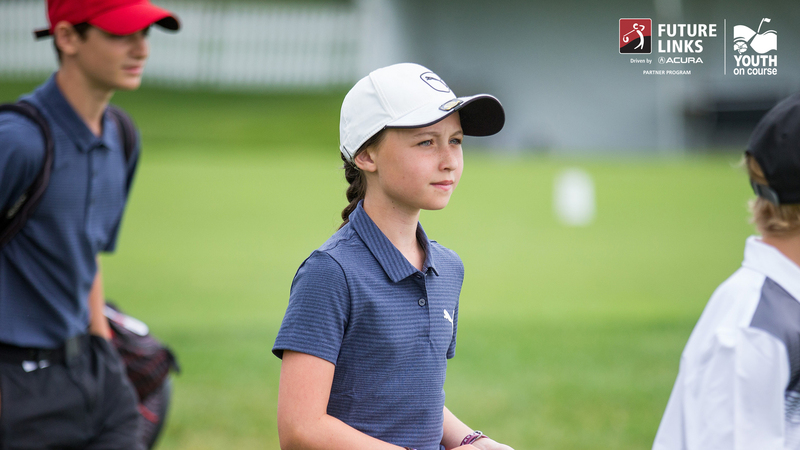 Out of the field of competitors comprised of many juniors, amateurs, mid ams, mid masters and a handful of seniors Sydney Scraba takes the lead after day one. 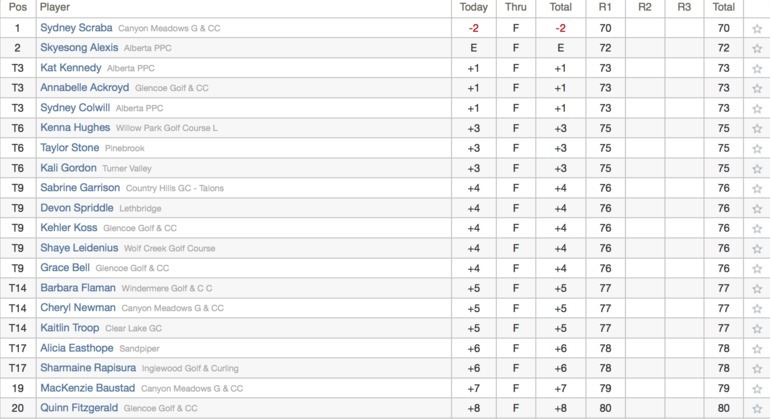 Scraba finished the day with a 2-stroke lead sitting at two under par. Fellow competitor Skyesong Alexis was close at her heels with an even par of 72. 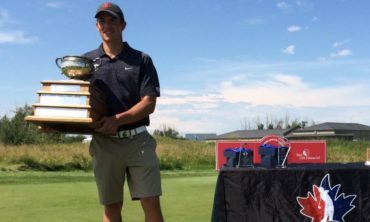 The top three finishers after Tuesday and Wednesday’s rounds will make up the interprovincial team at the Marine Drive Golf Club, in Vancouver, British Columbia, July 24-27.